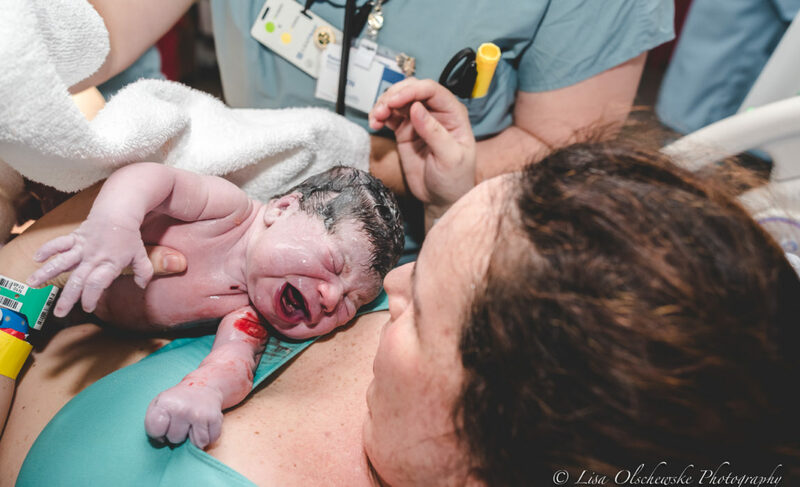 This is the birth story of Amaya . I was blessed to be her mother’s birth doula and photographer. Amaya’s father is currently deployed and sadly was not able to be present at her birth . Check out her story and video over on my photography blog ! 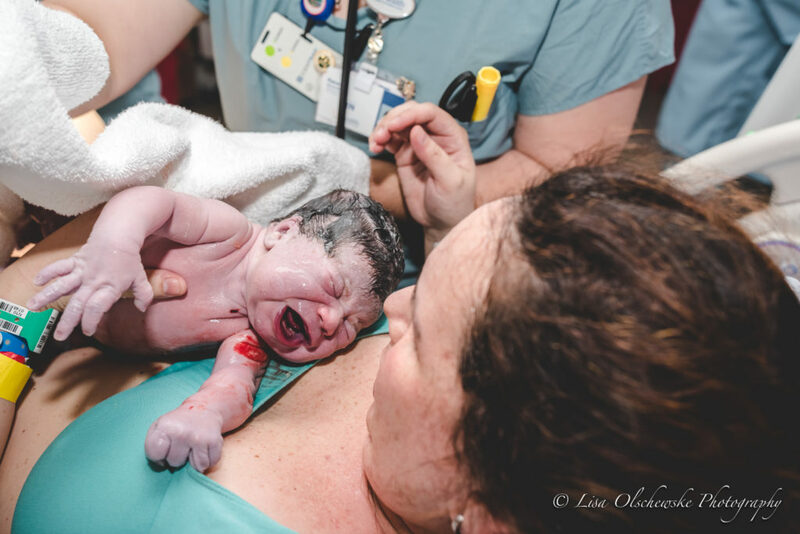 "Florida Birth Photographer", birth doula, Birth Photographer, birth photographer st augustine, birthdoula, Breastfeeding, childbirth education, graceful beginnings doula services, Green Cove Springs Doula, Jacksonville Beach doula, Jacksonville doula, Lisa Olschewske Photography, Neptune Beach Doula, North East Florida Doula, Orange Park Doula, Ponte Vedra Birth Doula, Ponte Vedra Birth Photographer, Sacred postpartum doula, St Augustine Doula, St Augustine Maternity Photographer, St Augustine Photographer. Bookmark.